270 hotel rooms, 2 buildings, 5 and 15 floors. Is situated near to the centre of Kyiv close by “Holoseievski” park. 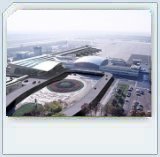 The hotel with 39 rooms is located in the shopping center terminal. 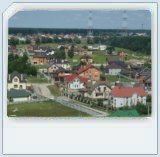 On this page you can choose a town in Kiev where you intend to stay at a hotel. If the list of towns is not complete and you do not see the town you need, please search necessary hotels in search engines. At any rate we will constantly expand the number of hotels in Kiev, that render high quality services to their guests with the help of internet. 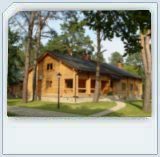 Hotels in Zhitomir and region.